Mrs Marian Opoku, the Treasurer, Ghana Parents Association for Childhood Cancer, (GHAPACC) has called on institutions and philanthropist to help complete a hostel facility for parents of children with cancer at Korle-Bu. 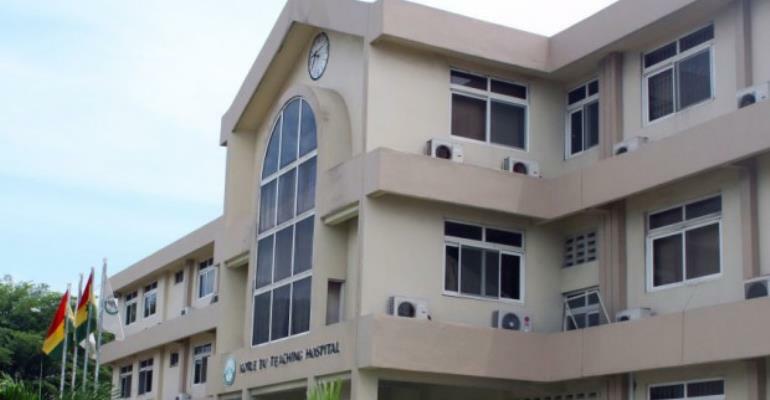 She said parents caring for children with cancer find it very difficult to get a proper place to lay their heads while their children undergo the treatment process, at the Korle Bu Teaching Hospital. Mrs Opoku, in an interview with the Ghana News Agency, said the hostel facility when completed, would be offered free of charge for the parents, to encourage them to bring their children to the hospital for diagnosis and treatment. This she said, was very important since the treatment alone was causing families a lot of money and therefore if parents get to know that they would have a place to sleep without spending extra money to commute daily between the hospital and their residence. She said the foundation is embarking on these development efforts to encourage parents to willingly, send their children to the hospital for proper treatment. She said some children with cancer mostly lose their lives and at times face life long deformities because they were not taken to the hospital on time. She advised parents, who have children with cancer not to take them to any herbalist for treatment but rather send them to hospitals for proper medical cure to save them. Mrs Opoku said even though a petition had been presented to the Parliamentary Select Committee on Health to ensure that the treatment of some selected childhood cancers are covered by the National Health Insurance Scheme (NHIS) to reduce the financial burden on parents, it was also necessary for them to be in a safe environment. She said bringing children with cancer to the hospital at an early stage was the key to finding cure.